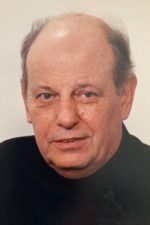 The funeral will be Thursday at 9 a.m. from the Frank T. Mazur Funeral Home, Inc., 601 Dundaff St., Dickson City, with mass of Christian Burial at 9:30 a.m. in St. Mary’s Visitation Church, Dickson City. Friends may call Wednesday from 6 to 8 p.m. at the funeral home. Interment St. Mary’s Cemetery, Dickson City. To leave an online condolence visit the funeral home website. 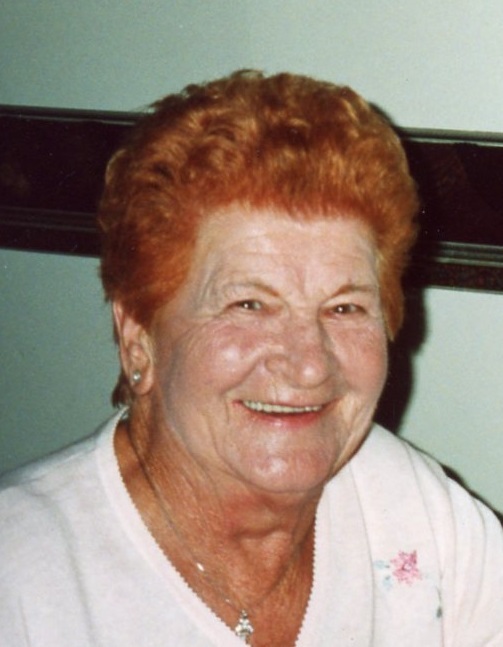 Elizabeth “Betty” DeFazio, 97, formerly of Dickson City, died Tuesday October 9, 2018 at the home of her sister and caregiver Marion Romanosky, Throop. She was preceded in death by her husband, William T. DeFazio. He died September 6, 2004. 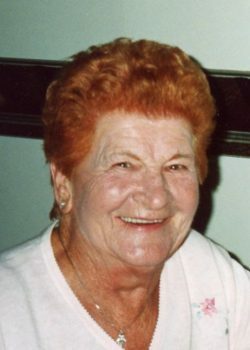 Born in Dickson City, she was the daughter of the late Michael and Mary Sheroda Rutkowski, and she was a lifelong member of St. Mary’s Visitation Church, Dickson City. 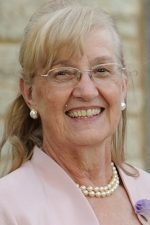 Betty was a graduate of Dickson City High School, and Johnson Technical Institute as a Practical Nurse. She was employed in Monticello, NY, and she retired from Adams Manor Care Center, Scranton. 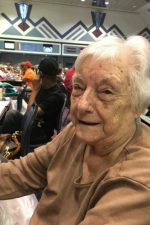 She was an active member of the Ladies Auxiliary at American Legion Post 665, Dickson City, and she was a former member of the Christian Mother’s Society at St. Mary’s Church..
Betty was a loving and caring sister, aunt, and friend who enjoyed doing word books, scratch off lottery tickets, and watching FOX News. Her family would like to thank the staff of the Allied Hospice for their kind and considerate care. She will be deeply missed. Surviving is a sister, Marion Romanosky, Throop with whom she resided; a son, John DeFazio, Bartonsville; nieces and nephews. Christopher Romanosky, Sharon Szynal, and husband, Robert, Michael Romanosky, Gregory Romanosky, and wife, Jackie; a great niece, Tori Lynn Romanosky, and additional nieces and nephews. She was preceded in death by brothers, Leonard, Edward, Thomas, Michael Jr., and Joseph Rutkowski.